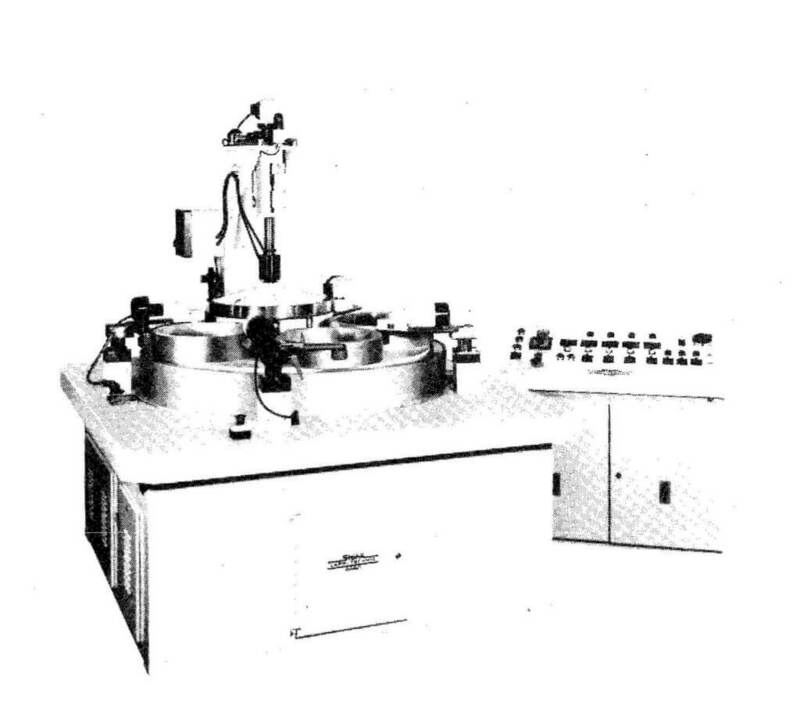 A single-plate lapping machine is logically identified according to the lapping-plate diameter. 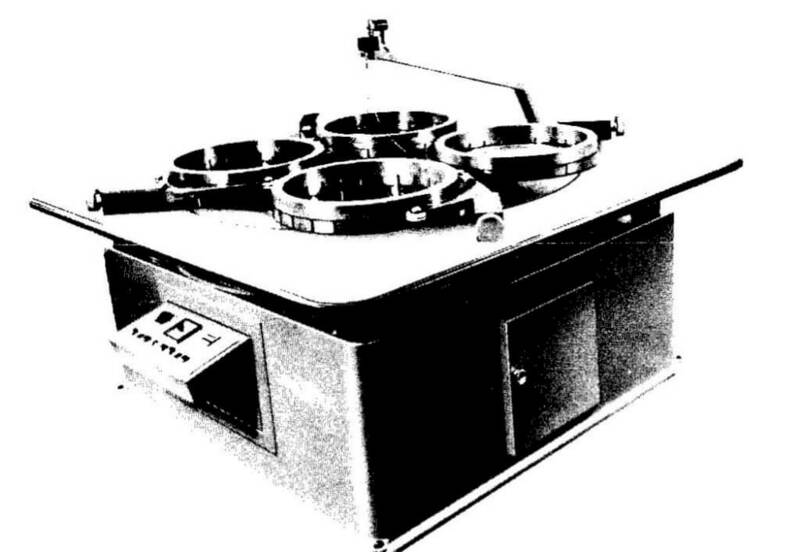 The FLM 300 (Figure 14) has a lapping-wheel diameter of 300 mm, for example. 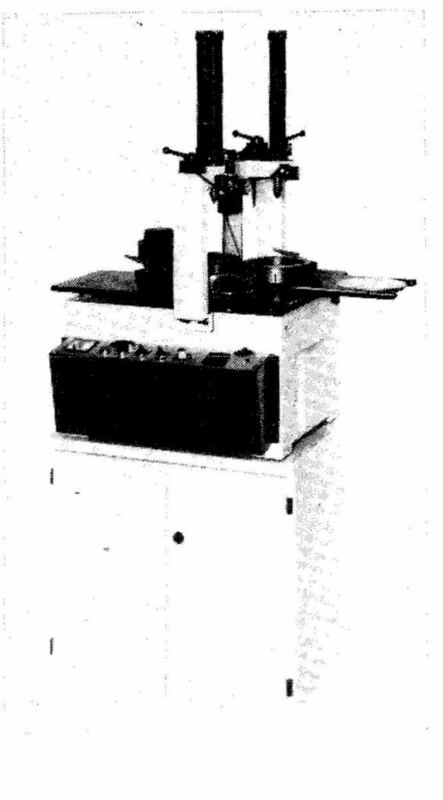 Machines with plate diameters of 300 mm to approx. 2000 mm are available. Special sizes range up to 3000 mm. 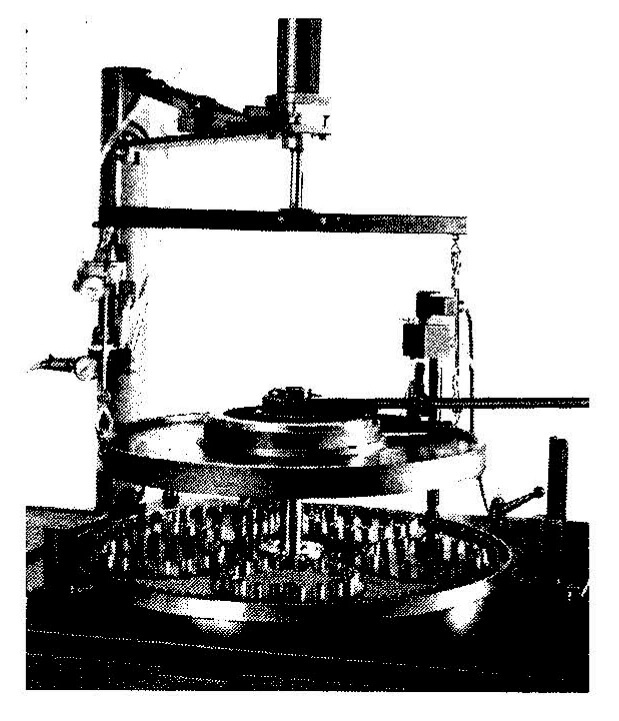 Some manufacturers also specify the number of rings (Figure 36) or the intended purpose of the machine (FLM 750-P = polishing machine). 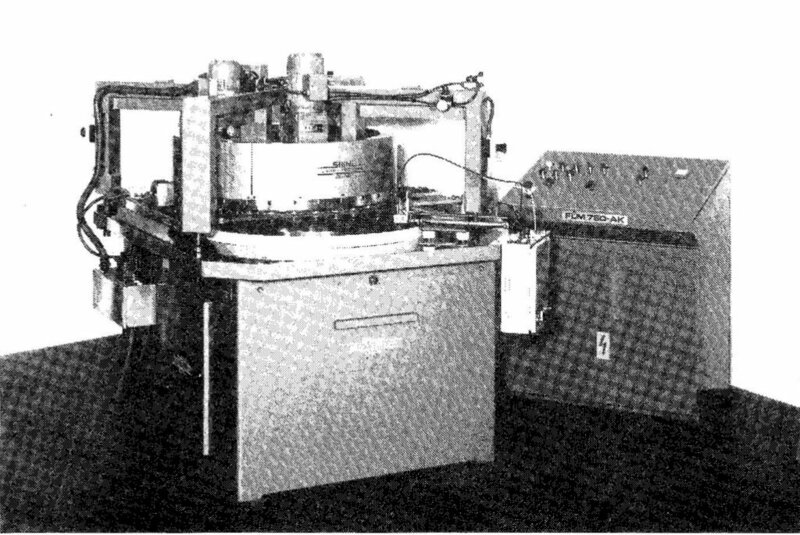 Many machines can be equipped with special attachments to change the type of lapping method. 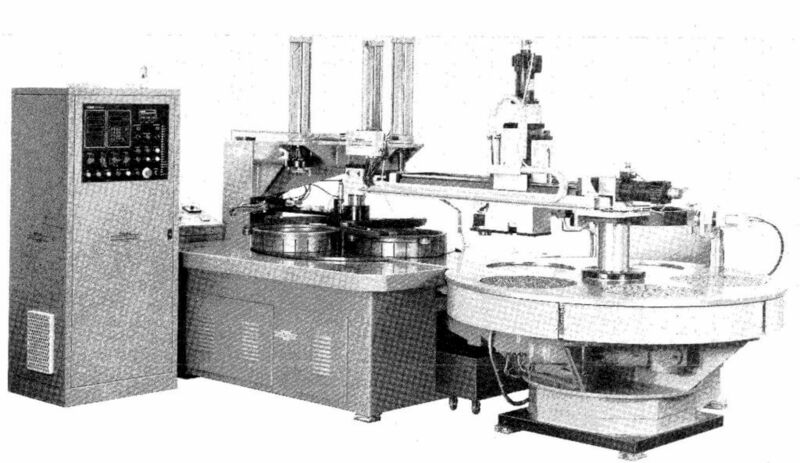 For example, an additional lapping plate and a drive can be provided to convert the basic machine to a cylindrical lapping machine or a dual-plate machine (Figures 39 and 40). 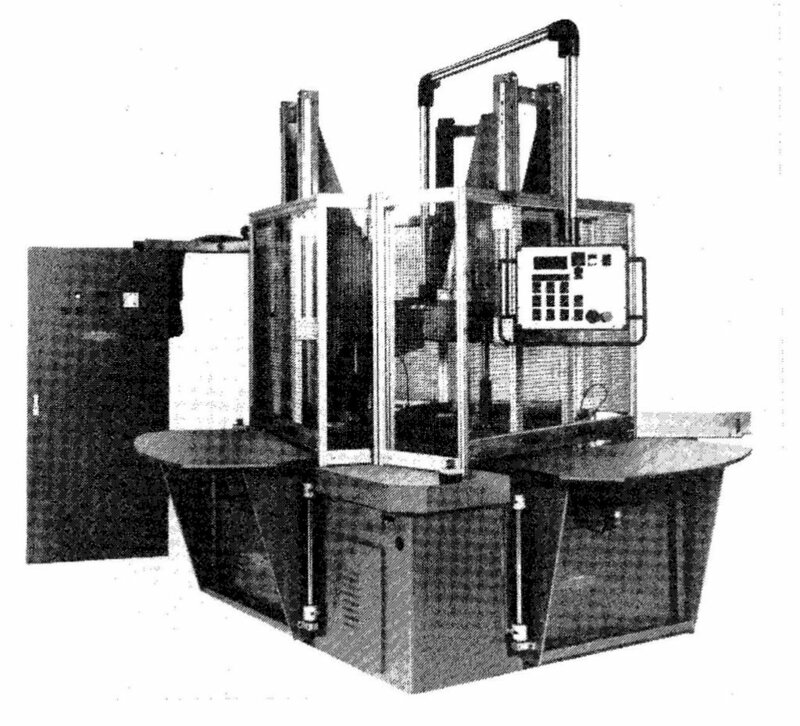 Many lapping machines have been converted to extremely productive machines with additional equipment. The main condition for this is a strong basic design with adequate drive power. A cooling system is indispensable here. Automation of a lapping and polishing machine can eliminate some “dirty” work. 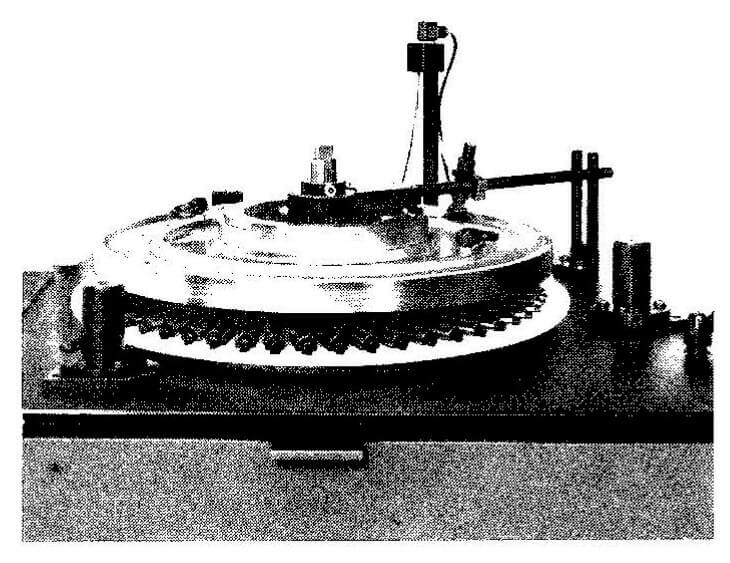 New types of fluid, which are based on water in most cases, and bound working plates offer new possibilities. These include clean, reflective surfaces similar to those achieved with honing or grinding (also see top of Page 17, “Clean lapping”). of 6-18 seconds are achieved.